Click here for the Spanish form. Welcome to San Antonio Family Physicians! 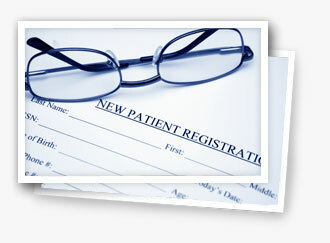 We always welcome new patients to our practice and look forward to partnering with you on your health needs. After you make an appointment with us, please download the “New Patient Forms” below, complete them, and bring them with you to our office on the day of your appointment. We encourage you to arrive at least 15 minutes early for your first appointment so we can get you registered. Once you are registered, please request an online patient portal account so you will have secure online access to communicate with our office in the future for appointment requests, questions and lab results. Dr. Bernstein and his entire staff are pleased that you have chosen San Antonio Family Physicians and look forward to seeing you! If you have any questions in the meantime, please feel free to email us at contact@safamilyphysicians.com, or call our office at 210-523-7237. We offer Saturday and After 5pm Appointments!